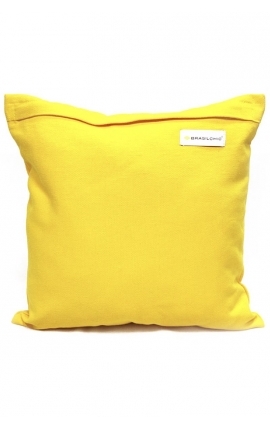 Decorate and enjoy your home with the many Brasilchic cushions, available in different colours and made of 100 % natural organic cotton in an environmentally friendly way. 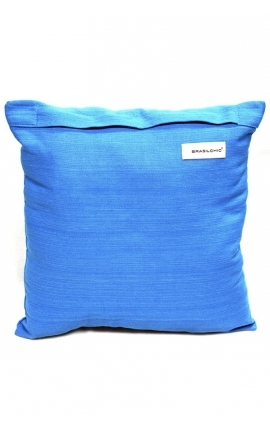 Handcrafted using fabric surpluses from our hammocks and hanging chairs. 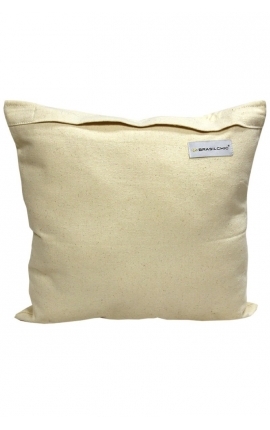 Filled with 100 % hollow, conjugated siliconised virgin fibre certified by Oeko-tex standard 100. 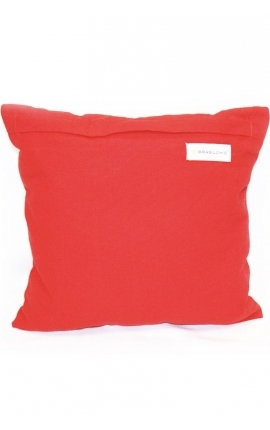 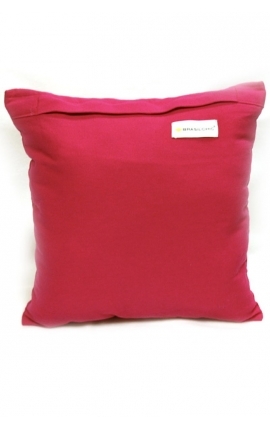 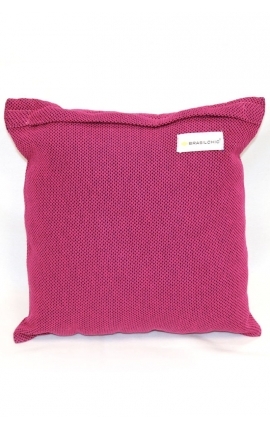 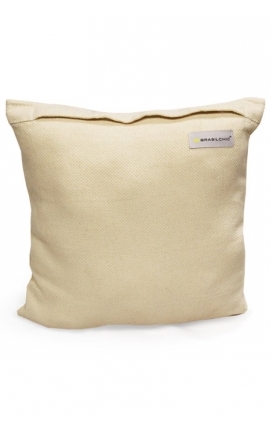 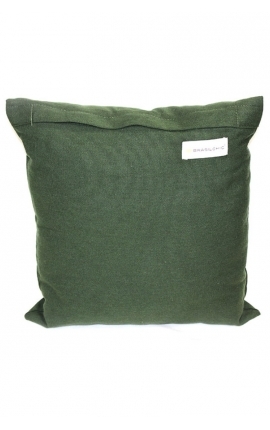 Our cushions are anti-allergic and very soft. 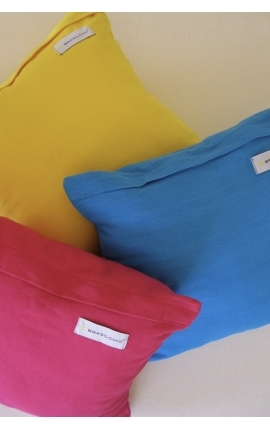 They are perfect to decorate any room and to combine with Brasilchic hammocks and hanging chairs.